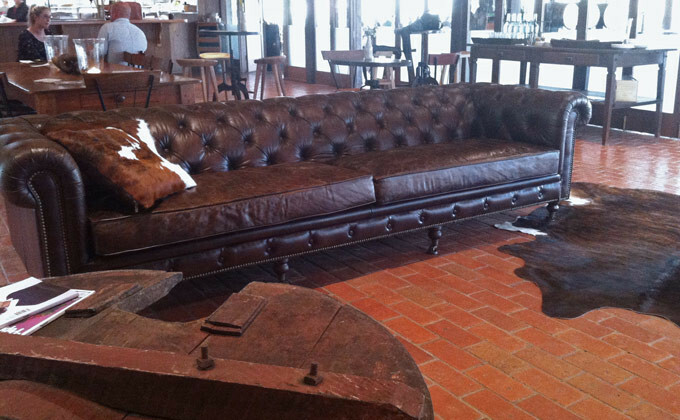 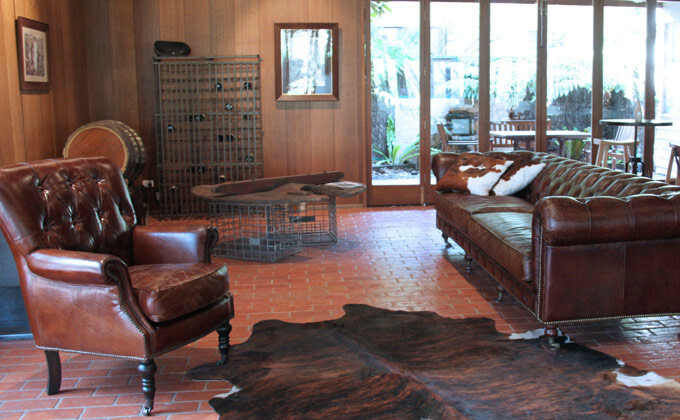 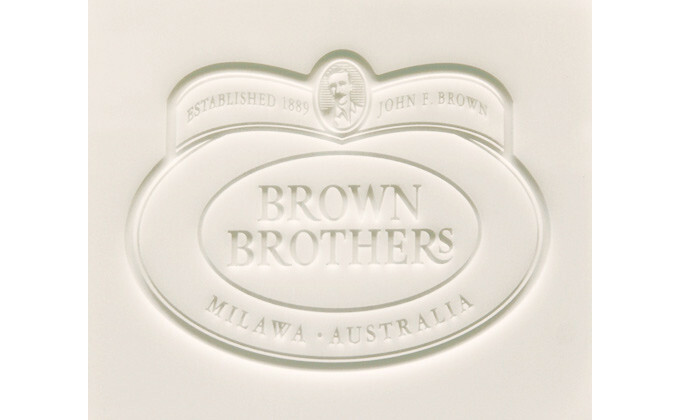 Brown Brothers, a family owned wine company steeped in tradition and heritage values. 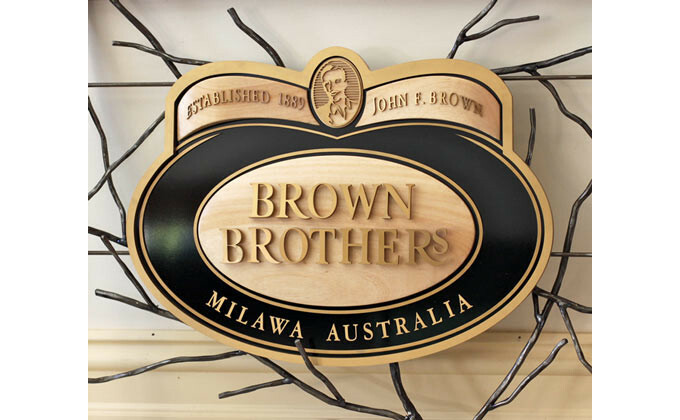 The project was to transform the existing large cellar door building to communicate the Brown Brothers story and instill an emotional connection to the brand. 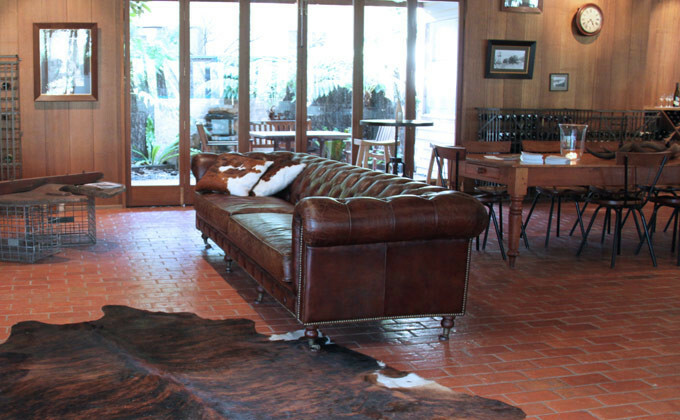 With respect for the existing structure and heritage, a sustainable approach was required. 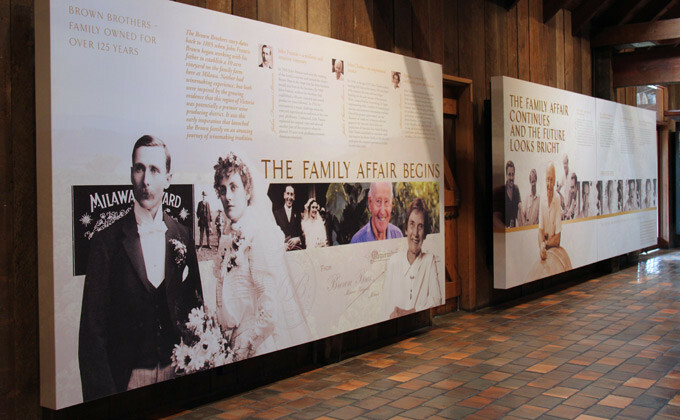 A series of large graphic exhibition style panels were produced to tell this family story and communicate brand authenticity and reflect the innovative diversity of the company. 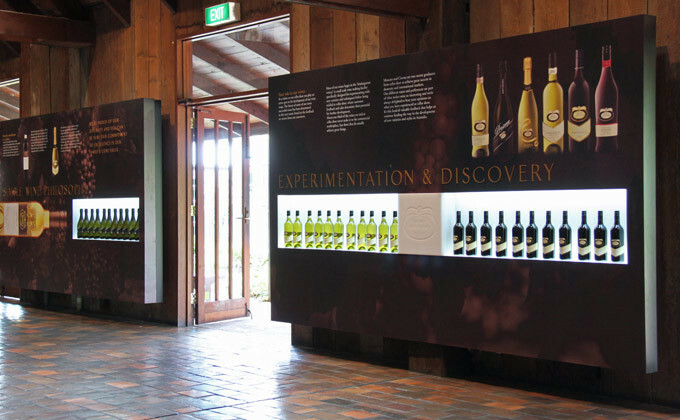 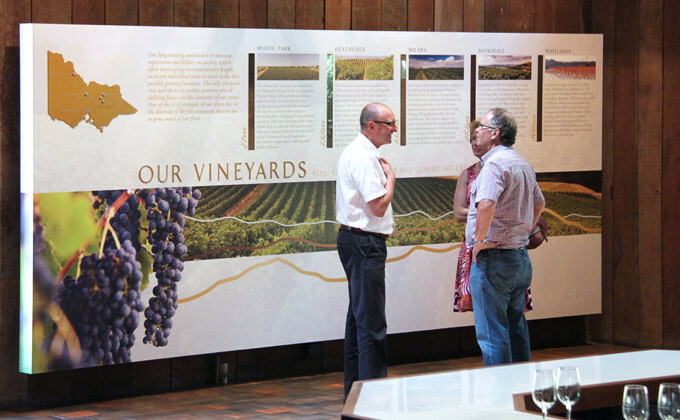 The panels were designed to engage the public who have travelled to taste and experience this iconic Australian label. 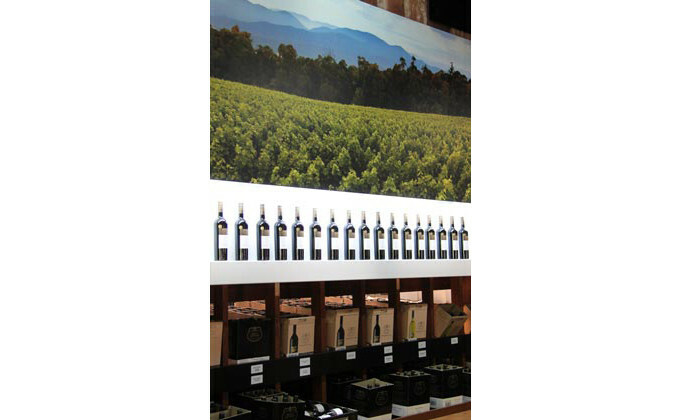 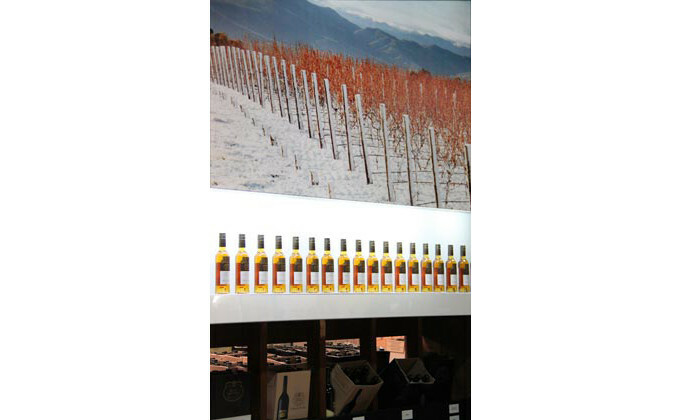 To further instill a quality mindset and brand recognition, promotional displays were created which promote new release and award winning wines.